Bill Dan is a rock balancer, practicing a form of sculpture that has many threads throughout human history and culture. 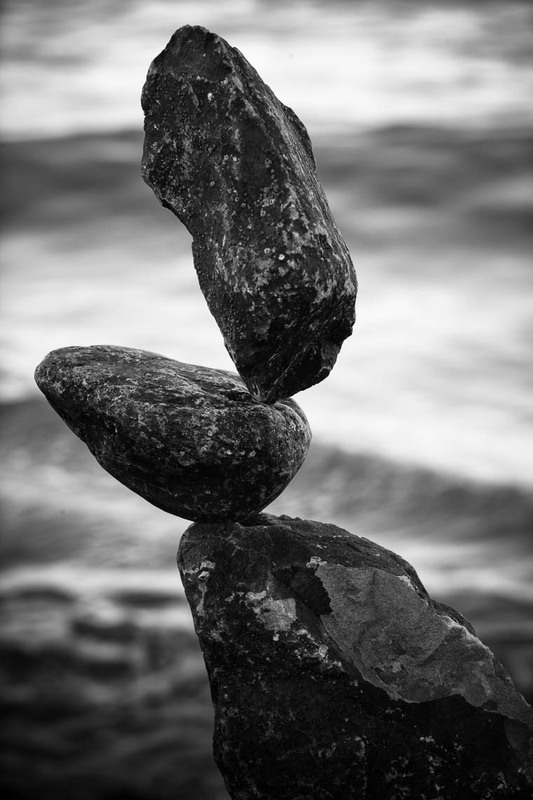 He has been balancing rocks since 1994, working mostly along the shores of San Francisco Bay in Northern California. It is here that Bill developed his skills as a balanced rock sculptor, working with the piles of erosion control stones (called riprap) conveniently accessible along many public shores, building temporary edifices as onlookers watched in amazement and delight.